14 RESIDENTIAL TOWNHOUSE LOTS WITH A PRIVATE STREET IN THE MIDDLE. 6 LOTS ON THE NORTH SIDE AND 8 ON THE SOUTH SIDE. 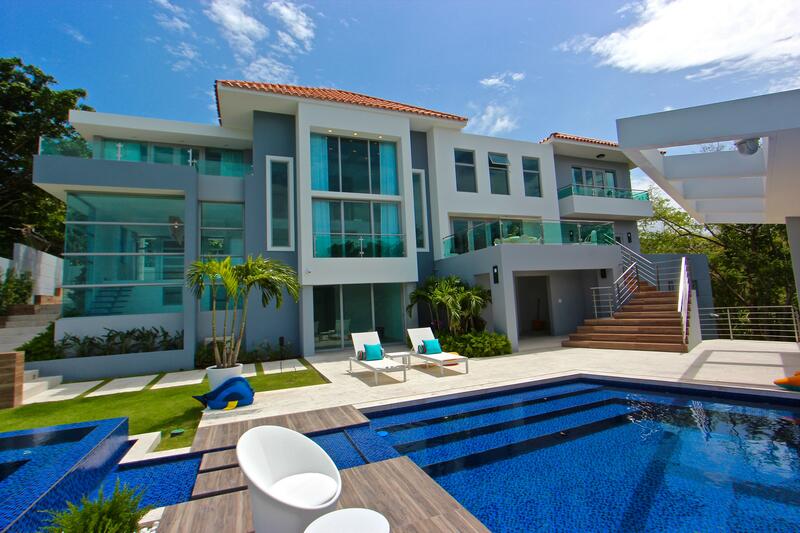 ON THE CENTER OF PALMAS DEL MAR, CLOSE TO SHOPS, RESTAURANTS, BANK, TENNIS, BEACH, MARINA, ETC. READY TO BUILD, ALL UTILITIES ON SITE. 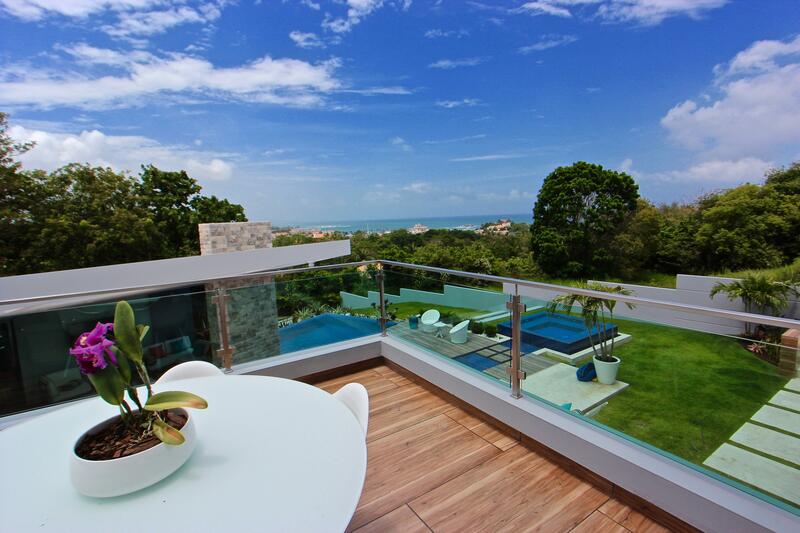 VIEWS TO THE CARIBBEAN SEA.